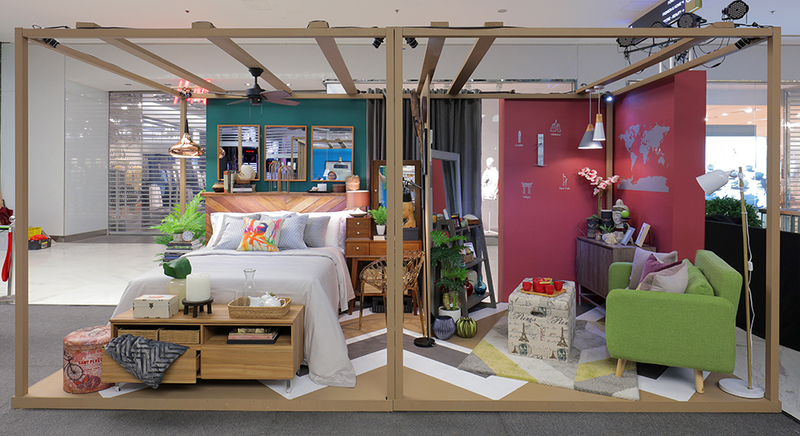 From September 12 to 17, you will see the palette Tradition of Boysen Color Trend 2017 in the room sets in SM Home’s The Essentials of Condo Living at the Concourse, Ground Floor, SM Makati. 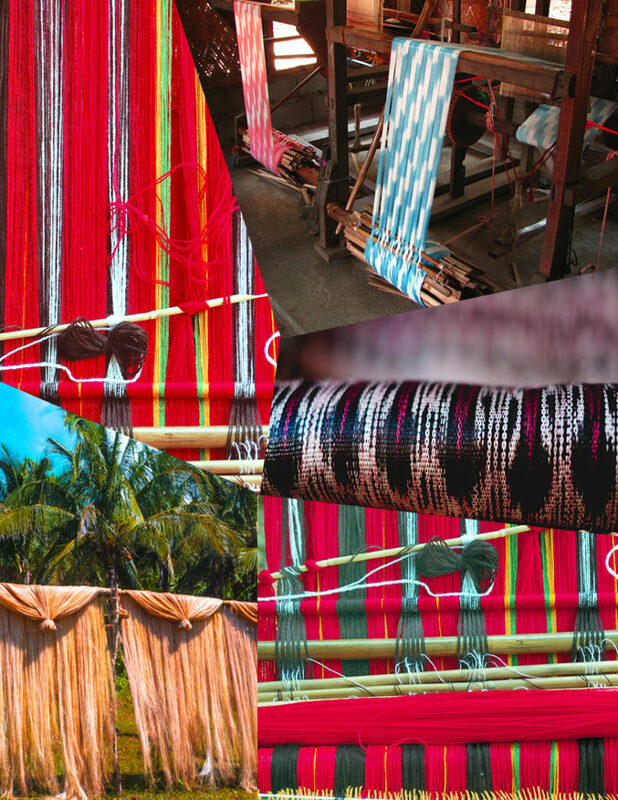 The palette Tradition hints at the works of weavers and artisans, here and around the world, whose craftsmanship has been handed down to them by their ancestors. Old art forms in fabrics and weaves, like in our banigs, tinalak, inabel, ikat, to name a very few, were the basis for this palette. However, globalization and technological advancements have influenced tastes, so we have given a modern twist to the ethnic palette to make it more relevant to the aesthetics of Filipinos today. 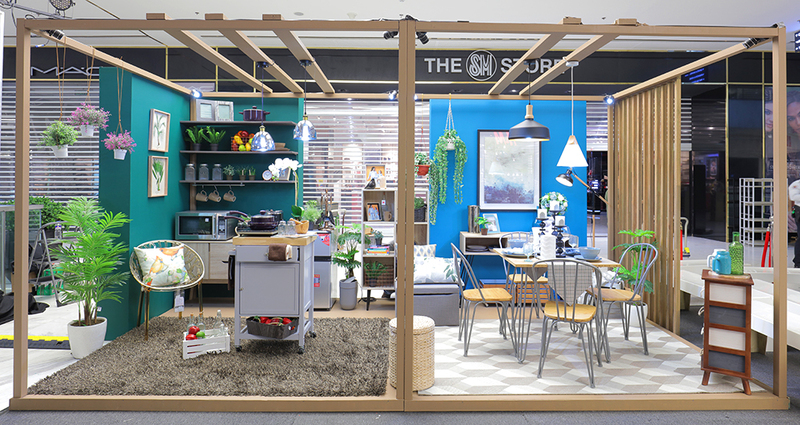 SM Home has four room vignettes that you can go visit now at the Concourse at the Ground Floor in SM Makati. 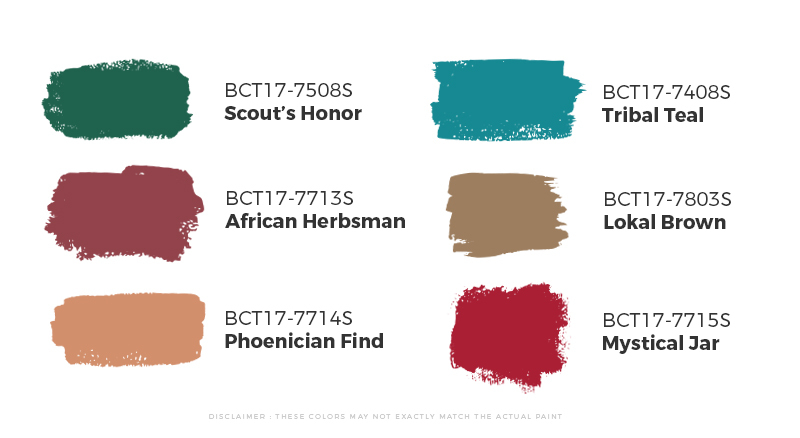 There will be talks from 1 to 6 pm on Saturday and Sunday, September 16 and 17, where Boysen will give some painting tips and color inspirations. There will be more opportunities for you to get style inspiration and design advice from other experts, including Design Workshops that you can join for free! So if you’re thinking about renovating your home, then do drop by and take advantage of this chance. Let the colors of Tradition give your home a truly modern Filipino feel.